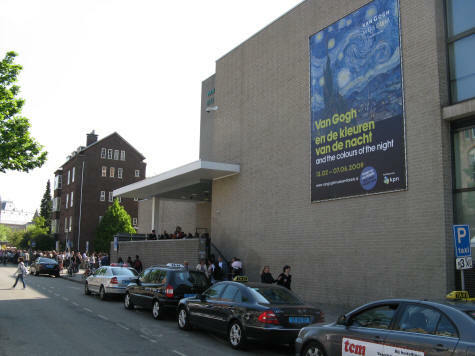 The Van Gogh Museum in Amsterdam Holland contains a huge collection of artwork by the Dutch master painter Vincent Van Gogh. This world-famous art gallery is located in Museumplein district of Amsterdam. Throughout his life, the gifted Van Gogh suffered from episodes of mental illness and depression. During one turbulent period, Van Gogh cut off one of his ears and in 1890, he committed suicide.